I was out the other day and spotted this aloe plant for 3 bucks. I used to have 2 baby aloe plants but they never seemed to grow and sadly they suddenly died this summer. 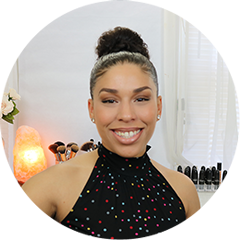 I love aloe and use it for many of my facial masks and routine. 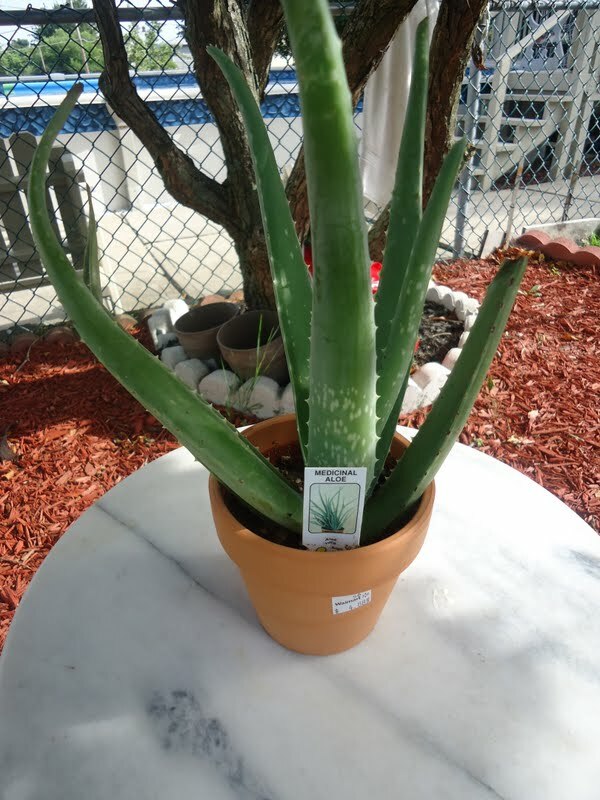 I usually buy the leaf by itself and have always wanted a full grown aloe plant, so I was pleased to see this plant and keep it in my home. 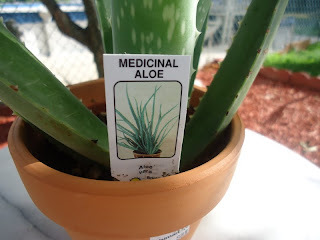 Aloe has many medicinal uses both externally and internally. When taken as a juice aloe helps lower cholesterol, deals with ulcers, heartburn, constipation, helps cleanse your blood as well as provide the body with essential vitamins and nutrients. 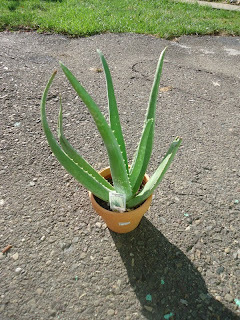 Aloe also treats burns, infections, inflammation, moisturizes and heals dry skin. It also helps regenerate new skin cells providing you with a smooth and clear complexion. I use aloe Vera mostly for facials and such, it also works wonders for my black heads. 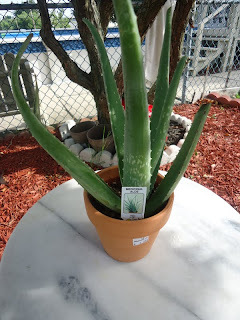 Aloe Vera, according to folklore, is used to prevent accidents and negativity. In fact aloe Vera is known to be used throughout Mexico for the same reasons. It’s known to draw in positive vibrations into your surroundings. So if you see a Aloe Vera around think about all it’s versatile uses and pick one up. Make sure the plant is green and plump, signs of a healthy plant.